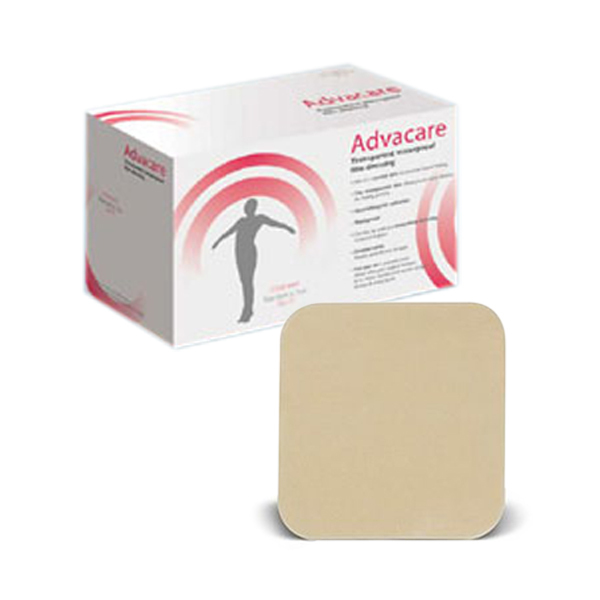 Low adherent, sterile, viscose blend dressing pads. These can be used on both sides, preventing incorrect application.High absorbency effectively draws the exude away from the wound. Secure it with tape or conforming band.